I was recently sent a beautiful tea app in exchange for telling y’all about it and (now that Christmas has passed) I finally have some free time to do just that! 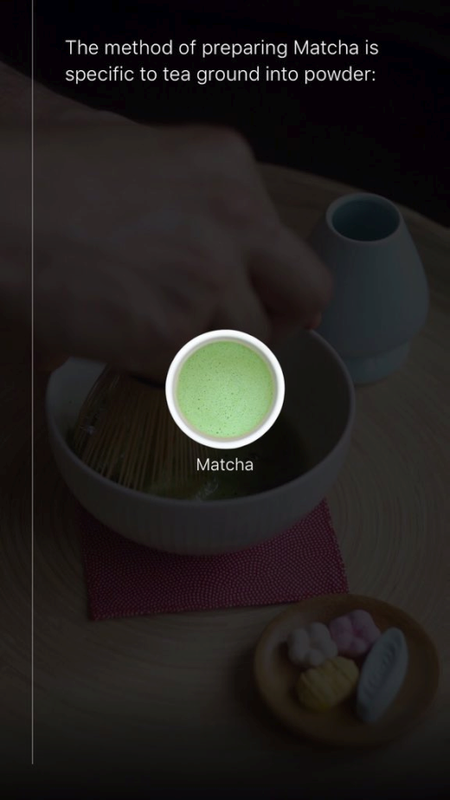 The Tea App on iTunes is under $2 and any tea lover will love everything about it. The first thing that stood out to me were the beautiful images. There’s something downright relaxing about the colorful tea pictures and they never fail to leave me craving a cup of tea even more than normal. 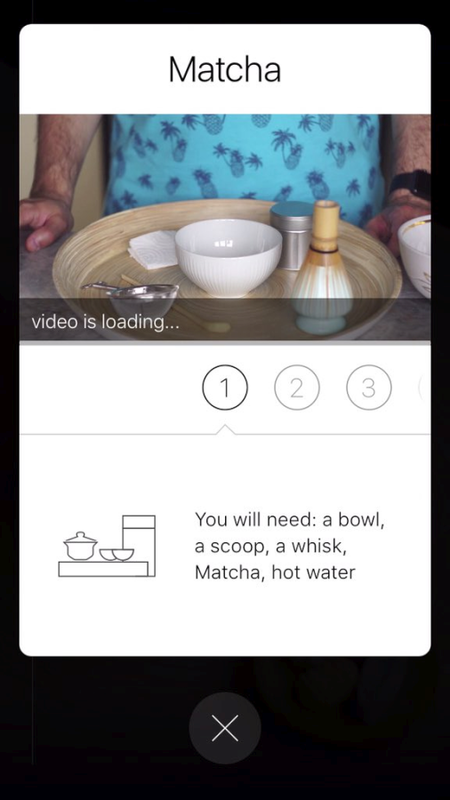 I also love the instructional aspect of The Tea App. It can be confusing, sometimes, when it comes to navigating around the many different types of tea. What temperature should the water be? Are there different ways to prepare a tea if you’re having it cold as opposed to hot? Are some teas better hot than cold? 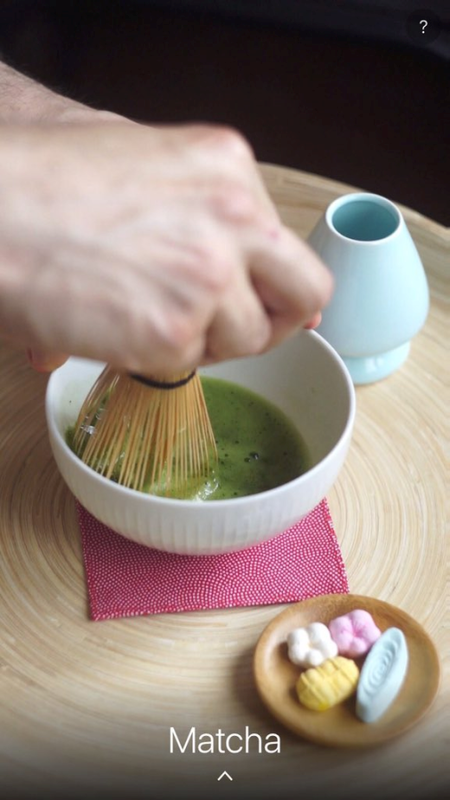 What about Matcha – HOW do I go about preparing the best cup of Matcha possible? 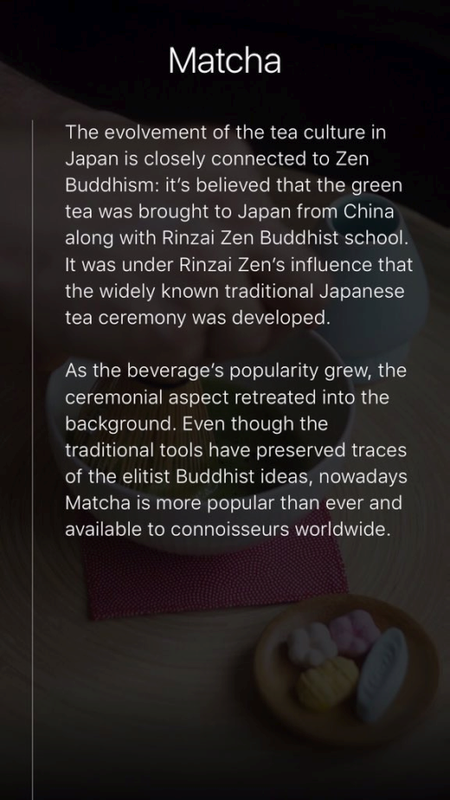 There are even extra bits of tea information dispersed throughout the app. For example, do you know which tea is called the “champagne of teas?” It’s one of my favorites! Different brewing methods are discussed in addition to the different teas. The Tea App on iTunesPerhaps best of all, the app includes instructional videos for each tea. 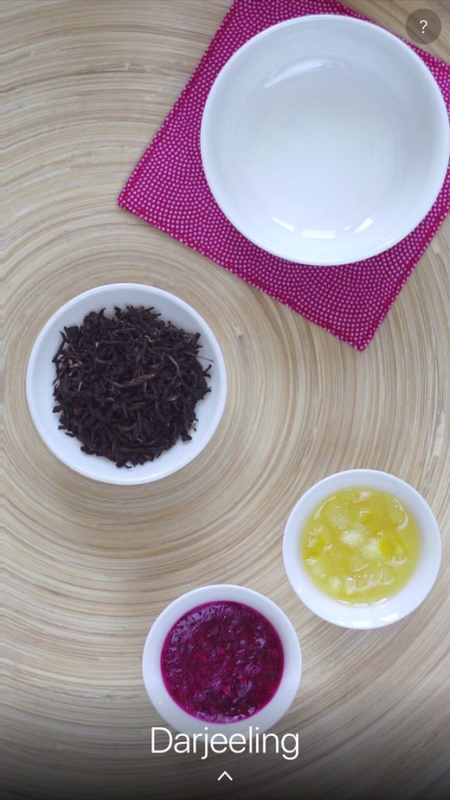 The videos take you step-by-step, showing you how to prepare the most delicious cup or pot of tea for each type of tea. Like the entire app, the videos are perfectly done. Find more information and download the app by clicking the following link: The Tea App on iTunes. I love this app!